Back in the A — The J Spot. We celebrated a national holiday in January! 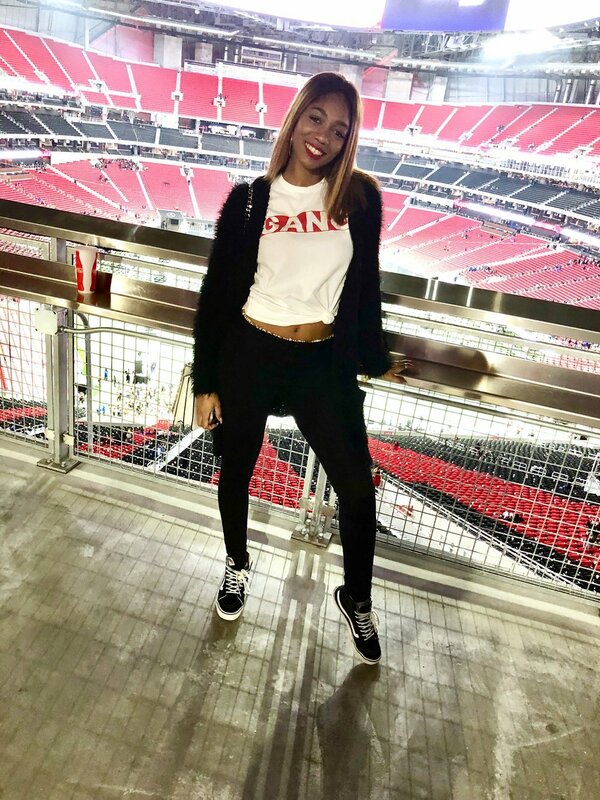 Brittany THE Brand was Tippin On 22 in Atlanta and and support North Carolina A&T at Honda Battle of the Bands. Somehow, I only got one picture with the birthday girl but we were still cute!